owners will have to pony up extra cash if they want to buy a dongle. Lost in the fray of Apple’s big hardware event was the announcement that it would no longer include a dongle, free of charge, with the purchase of a new iPhone. This will surely anger any consumers who have yet to abandon their 3.5mm wired headphones, as Apple has moved toward embracing the Lightning connector and its wireless AirPods headphones. 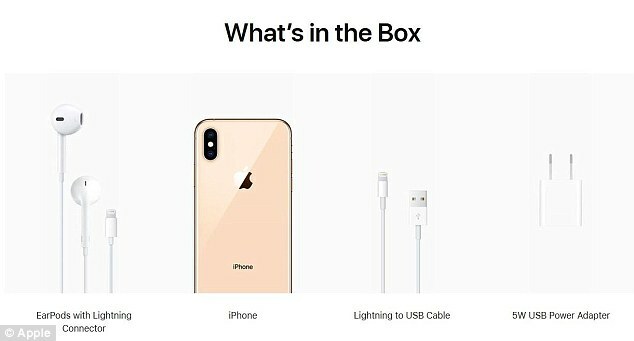 Apple previously included a lightning to USB cable, USB power adapter, headphones for use with a Lightning connector and a dongle in the box containing a new iPhone. Now, users will have to purchase a dongle online or at an Apple Store for $9. Many were slow to adapt to the dongle when Apple first debuted the annoying accessory, claiming it was a design failure and an inconvenience to the consumer. Users had to either shell out for the new lightning compatible headphones, a pair of wireless headphones, or use the dongle. 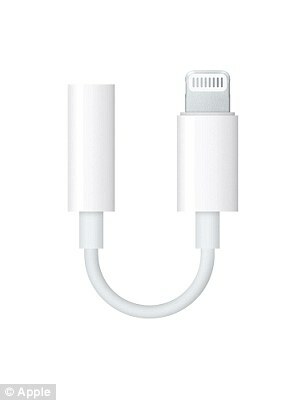 The dongle, or an adapter, allows users to connect a pair of 3.5mm headphones into a lightning jack. Apple does include a pair of lightning earbuds in the box with a new iPhone, but should users have a pair of over-the-ear headphones or earbuds that they like to use, they’ll have to spring for the dongle, which now costs an extra $9. 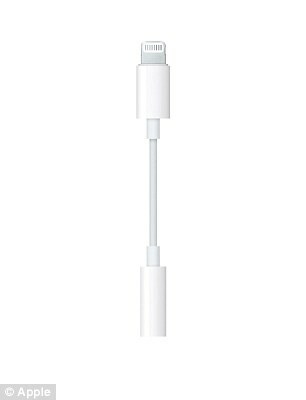 That seems like a lot to ask given that Apple initiated the move to the Lightning connector. Plus, the new iPhones already come at a steep price. 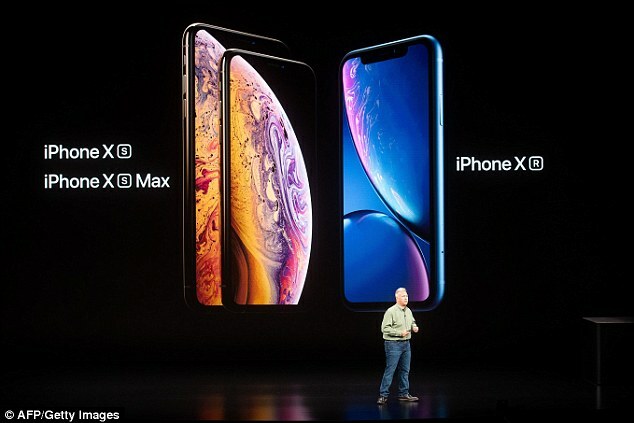 The iPhone Xr goes for $749, the iPhone Xs starts at $999 and the iPhone Xs Max begins at a whopping $1,099. Predictably, the move to charge extra for the dongle generated some criticism on Twitter. That wasn’t the only announcement that garnered some criticism on Wednesday, however. Users were also less-than-impressed by Apple’s name choices for its new trio of devices. Like the iPhone X, the new devices are meant to pronounce the ‘X’ as ‘ten,’ but many have already read it as X, causing some rather unfortunate pronunciations of the iPhone Xs Max and the iPhone Xs. ‘The iPhone Xs Max price reflects the name…,’ one user tweeted.